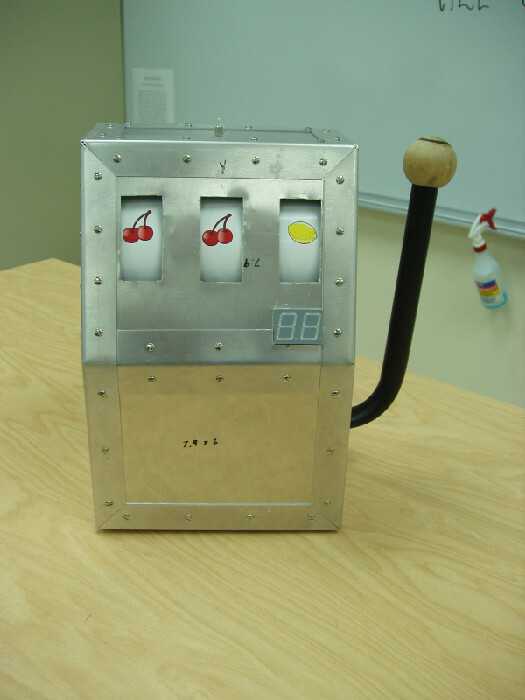 A fully functional slot machine, without the use of money. 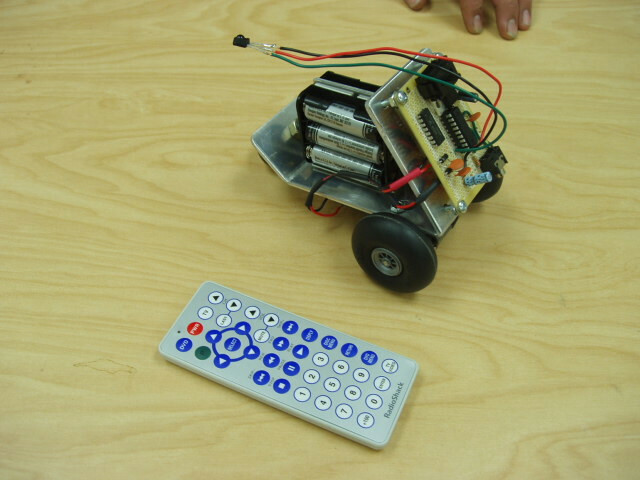 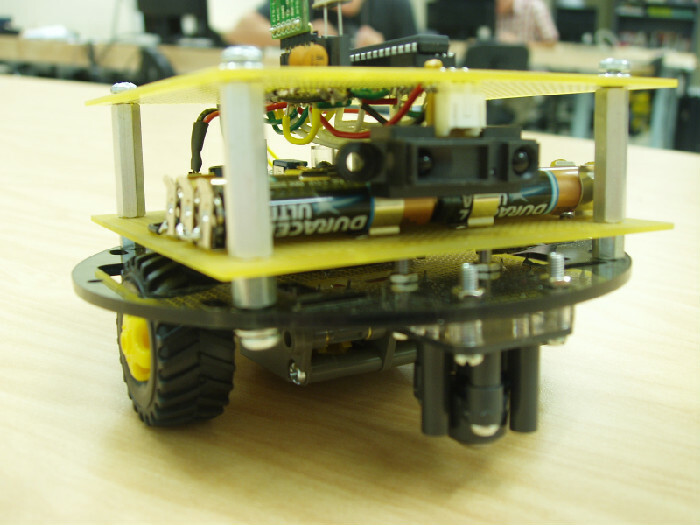 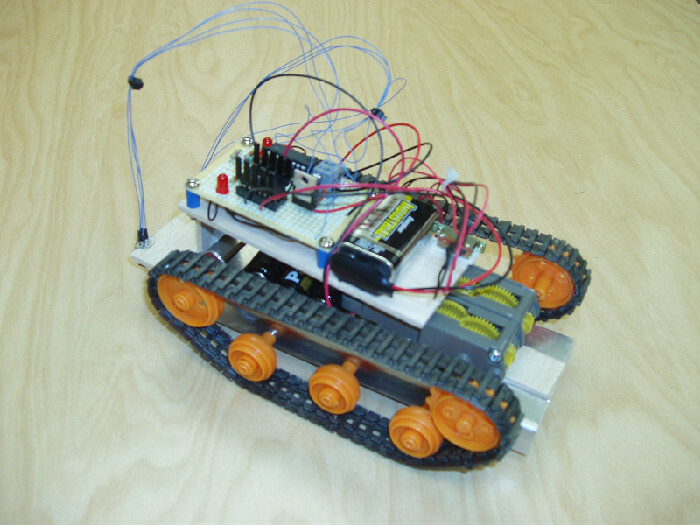 A line following robot with tank treads. 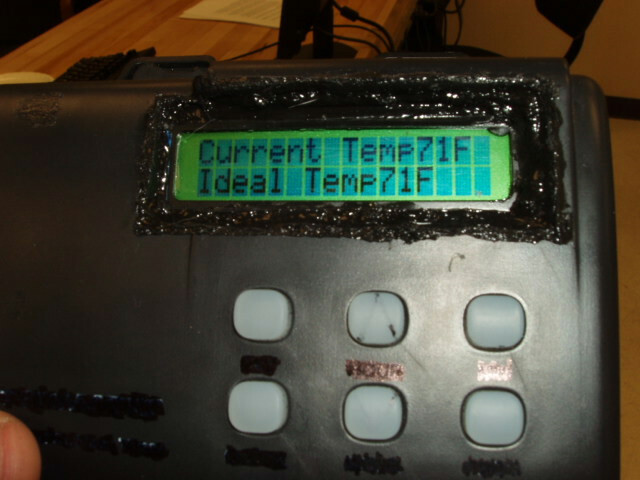 A heater/ AC thermostat that controls one outlet for each function. 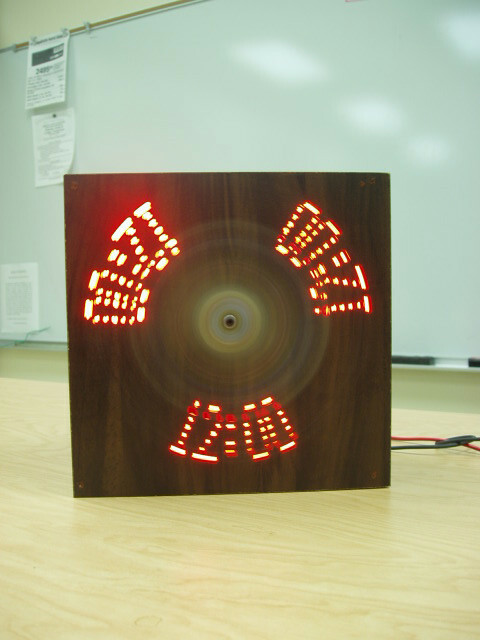 A "persistence of vision" clock using a rotating array of LED's.